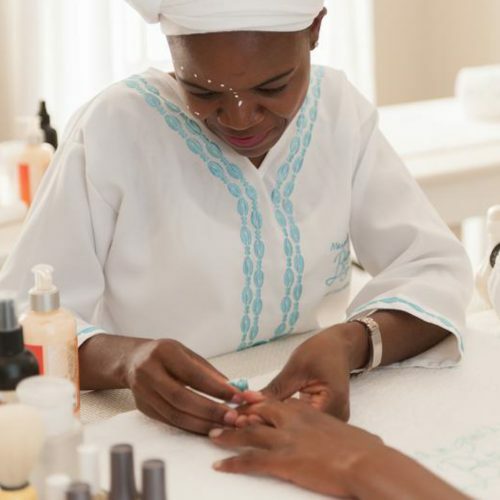 Mangwanani African Spa would like all guests to have the most tranquil and indulgent experience possible when visiting any of our spas, nationwide. With this aim in mind, we have come up with a general set of etiquette guidelines for you to keep in mind before your next decadent experience with Mangwanani. Demeaning and/or abusive behaviour towards our therapists and members of staff will not be tolerated; should you wish to make a complaint please notify an on-site manger immediately. We have created these guidelines to ensure that everyone visiting Mangwanani has the very best experience possible; therefore we deeply appreciate your respect of and adherence to these guidelines.